2 Drawers, Open Cubby- Can be placed on either end. 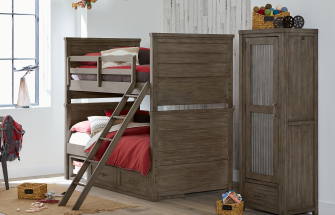 Use with the 8830 Twin & Full Panel Beds, Bunk Beds, and Mid Loft as Standard Height Bed. Cannot be used w/Queen Panel Bed or Mid Loft Bed w/Extenders in Place. 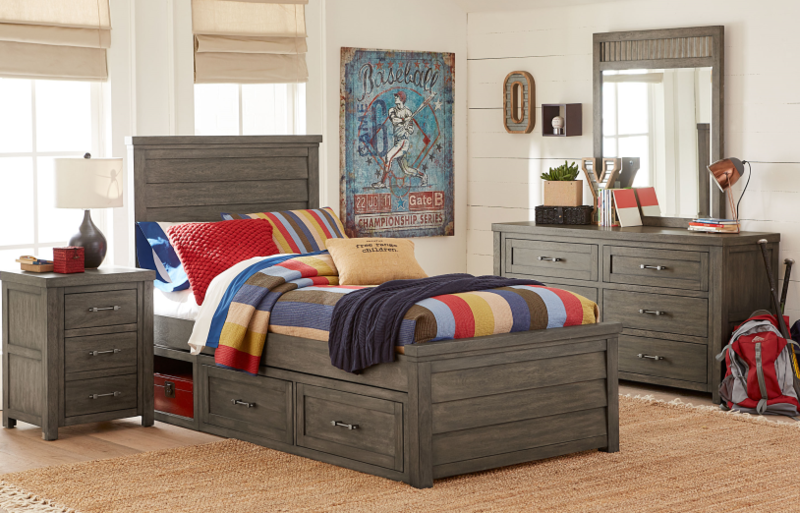 Two 9300 Underbed Storage Units can be used together for double storage on both Twin and Full size beds. Requires Bed Rails. Rails must be in the high lock position.